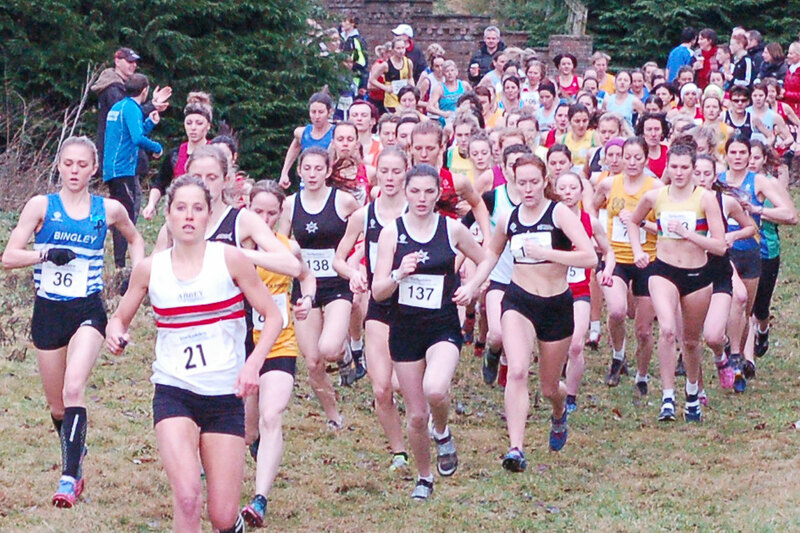 The annual inter county championship event took place at Prestwold Hall, near Loughborough. This is the first time the event has been held there, and it proved a good venue with varying terrain and underfoot conditions. 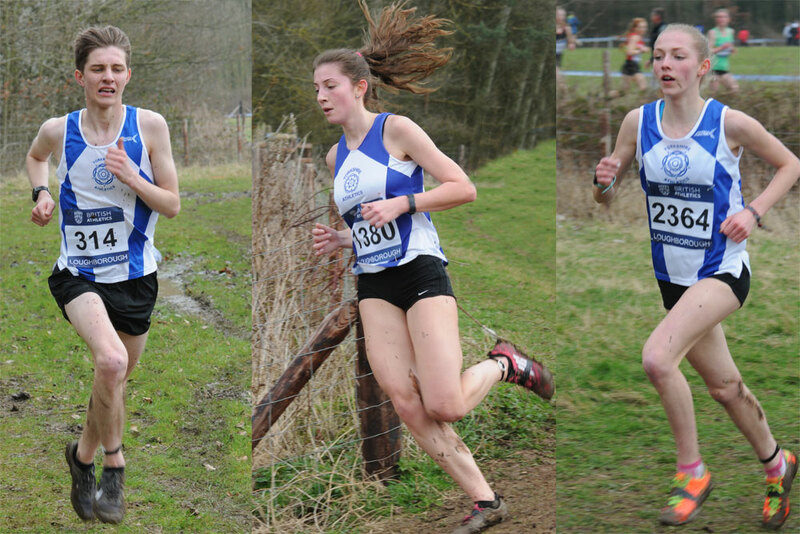 The event was also used as the selection race for the GB teams for the World Cross country championships to be held in Kampala, Uganda later this month. This ensured that the best were out in the senior and junior races, and with the English counties along with Scotland and Wales area teams in all the other age group races it made for a very competitive set of races. Yorkshire had another good year in the competition and were duly awarded the Best Overall team award, with 7 of their 10 teams winning team medals. Yorkshire had two individual Gold medal winners Josh Dickinson (City of York) in the U15 boys race and Jonathan Shields (City of Sheffield & Dearne AC) in the Junior men's race. This also got Jonathan automatic selection to represent GB in Kampala. Claire Duck (Leeds City) - who was the guest of honour at the Rotherham Harriers awards evening last year - was second in the senior women's race, behind Jess Judd and another Yorkshire athlete selected for Kampala. Mya Taylor was the best placed club athlete finishing an excellent 10th place in the U17 women's race. Sophie Cowper (representing Surrey, the winning team) was the best placed (in 23rd) of our 5 senior women who had been selected to represent their home county. Fiona Davies answered a late call on Thursday to join her 3 club team mates in the Yorkshire senior women's squad.